Ready to go? We'll help plan your trip AND take you there. Shop our selection of world class wines at incredible prices. Check out our digital copy for free! 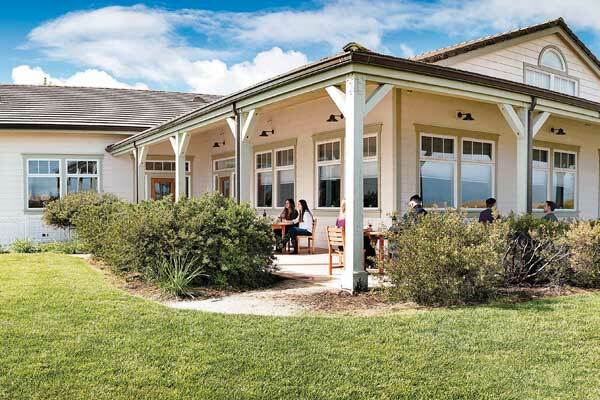 Love wine country cuisine? Browse our recipe collection. Join our Preferred Member Program today. Membership is FREE, simple, and the benefits start right away! 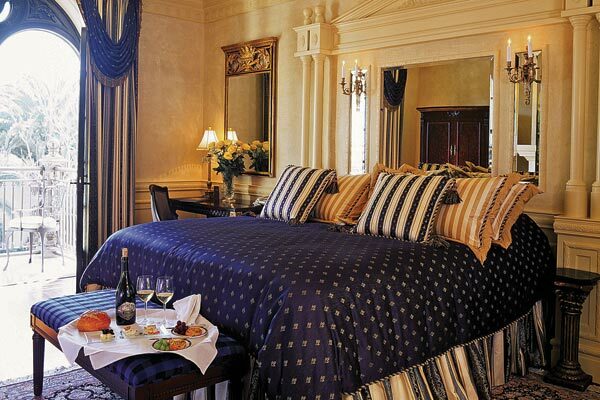 Be treated like a VIP whenever you visit wine country. Join now for members-only upgrades, special offers and experiences — brought to you exclusively by Touring & Tasting. A true treasure for lovers of wine and art alike, The Hess Collection is a worldclass winery that combines unique Napa Valley vineyards, excellent wine, culinary experiences and fine modern art. 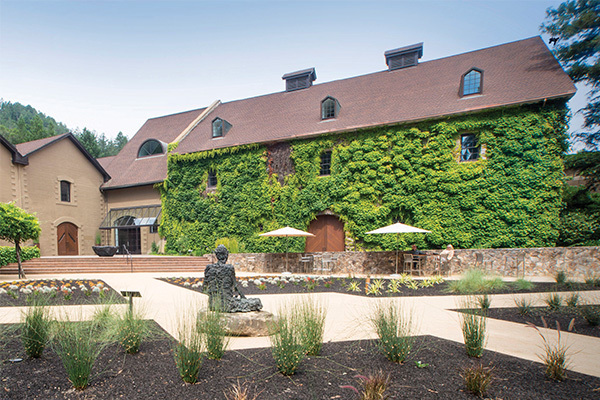 Although the vineyard covers only six acres, Tara Bella Winery produces some of the Russian River Valley’s best Cabernet Sauvignons. The proof is in the Gold medals earned from nearly every vintage. Relax at this boutique hotel with six individually decorated guest rooms, each designed with the utmost attention to detail, with wood-carved ceilings, and unique furnishings. 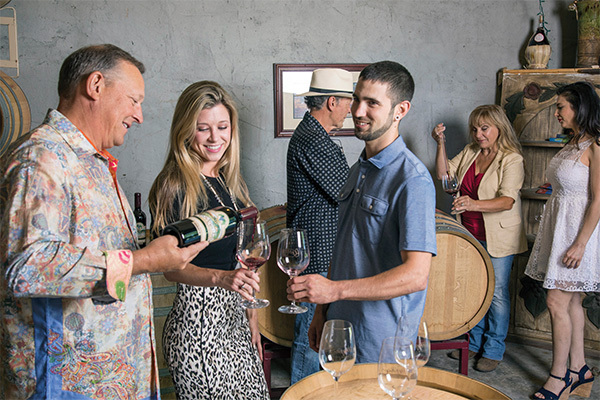 Vintage to vintage, the Lohrs are committed to demonstrating family, sense of place, and craft through their wines and there’s always something new to try at their two tasting room locations.